New Year’s Resolutions. Don’t you just hate them? Take the pointless pledge to cut back on chocolate which founders on that leftover box of Quality Street – they don’t work. The focus on doing less of what you enjoy and more of what you don’t is doomed to failure. In 2019 we suggest pledging to do more of what makes you tick and committing yourself to making a difference. For us, that means encouraging more people to be given the option of wearing contact lenses, a greater awareness of ocular service health and embracing the possibilities that technology offers to change patients’ lives. Here are our five hopes and dreams for 2019. 1) All eye care practitioners to discuss and recommend all eye wear solutions (spectacles, contact lenses, sunglasses) tailored to the patient’s lifestyle. Also, more practitioners to be confident in fitting children and encouraging them to consider contact lenses. 2) Increased awareness of the importance of accurate diagnosis and assessment and effective and thorough management of dry eye disease to allow patients to have their dry eye correctly identified and the right management approach adopted. 3) Make myopia management a standard consideration for all emerging myopes diagnosed in practice. To help this routine measurement of axial length would be advised. 4) To develop relationships with other health care providers and for opticians to be the first touch point for eye health from patients. 5) To encourage widespread development of a more clinical model where eye care practitioners are properly funded for their clinic time and their expertise recognised. This will help the profession ready itself to meet the ever evolving challenges that will come its way. 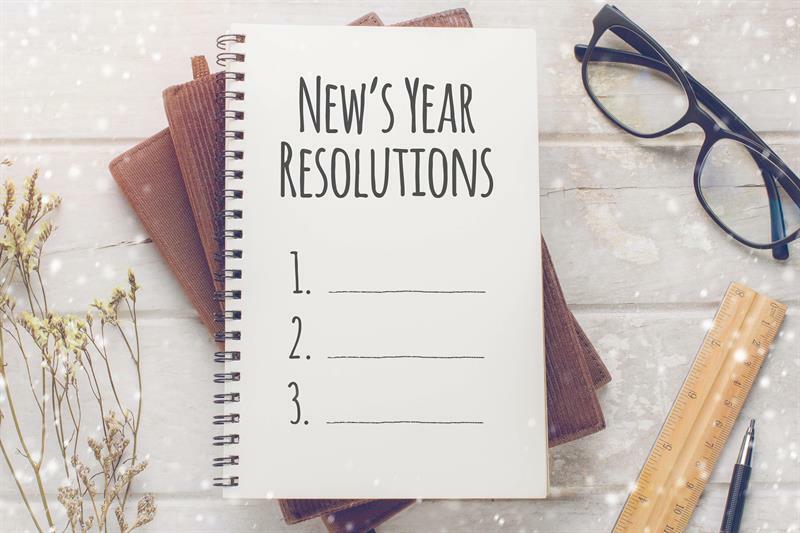 Let’s work together to make 2019 a year of change.